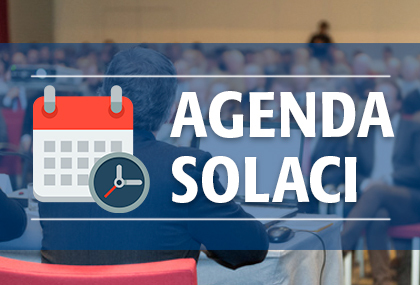 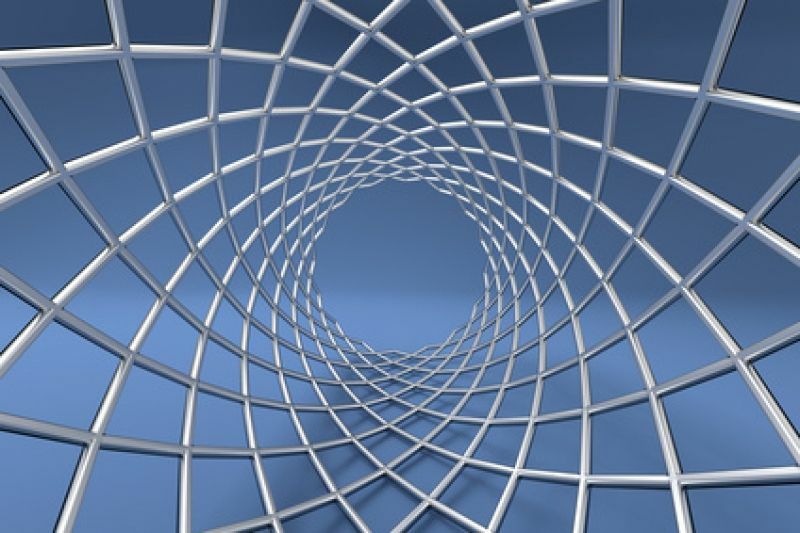 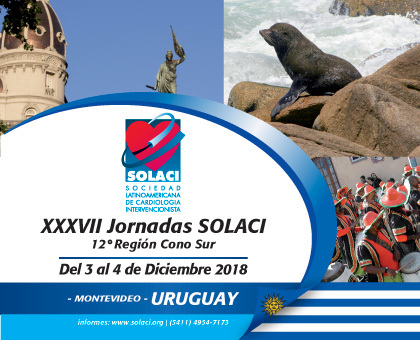 37th SOLACI Regional Sessions – 12° Southern Cone Region. 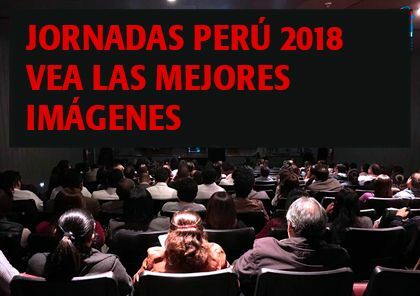 December 2nd, 3rd & 4th, 2018. 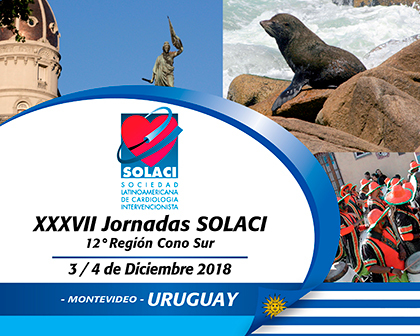 After more than 4 years, SOLACI returns to Montevideo to carry out the XXXVII edition of the Regional SOLACI Sessions. 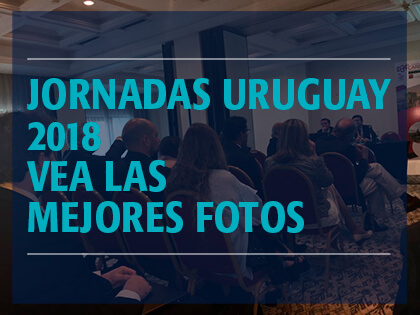 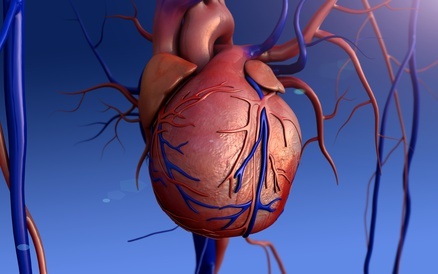 As always, for SOLACI it implies a great motivation and a stimulating challenge to continue promoting the development of interventional cardiology in Latin American.